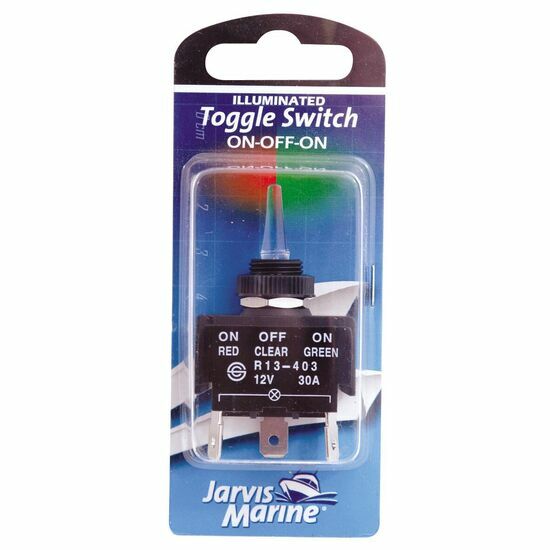 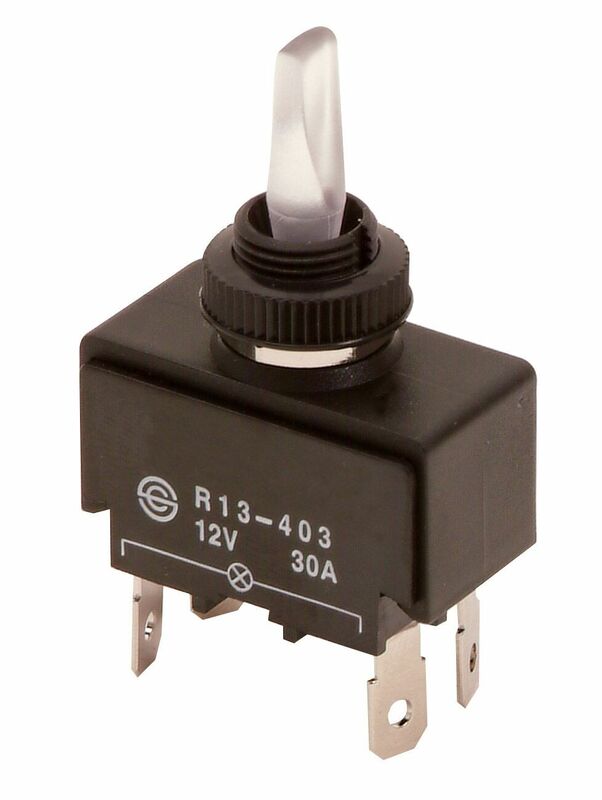 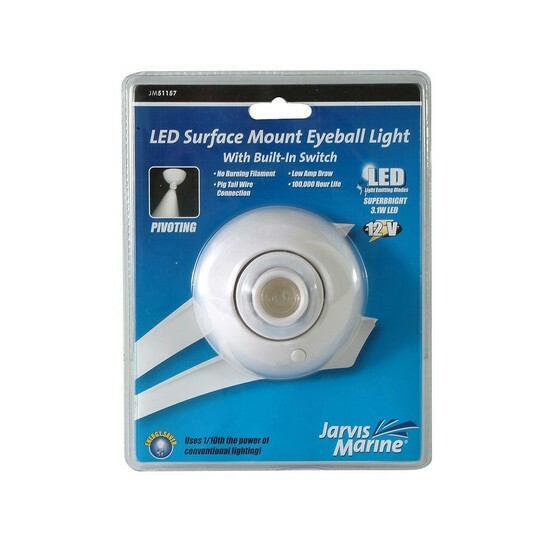 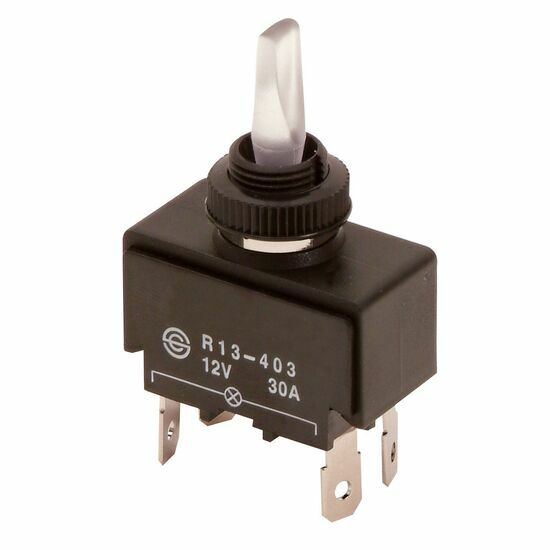 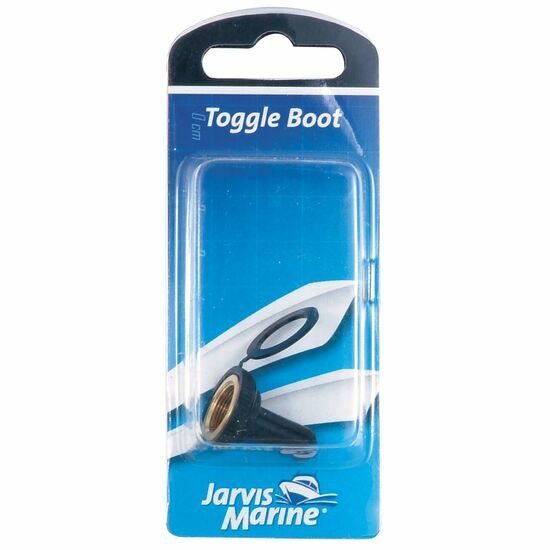 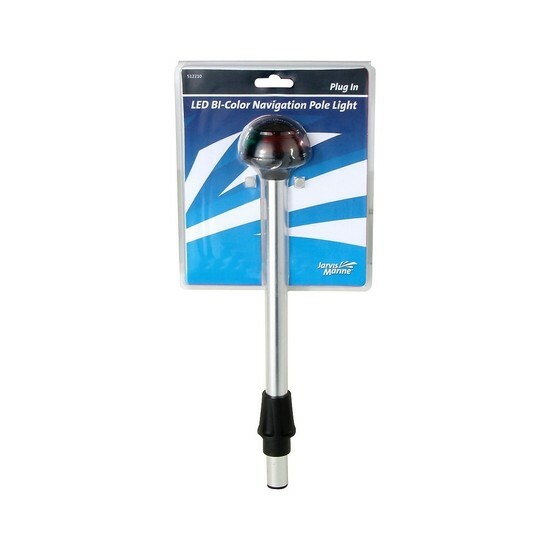 This 3 position on/off/on black toggle switch is suitable for running lights or anchor lights. 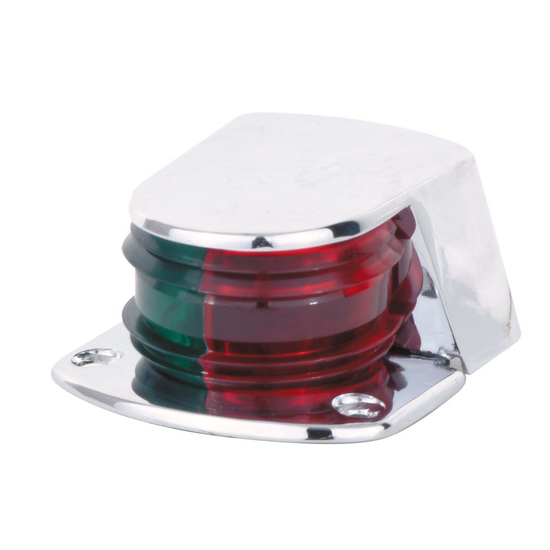 It is is illuminated with red (off) and green (on) lighting. 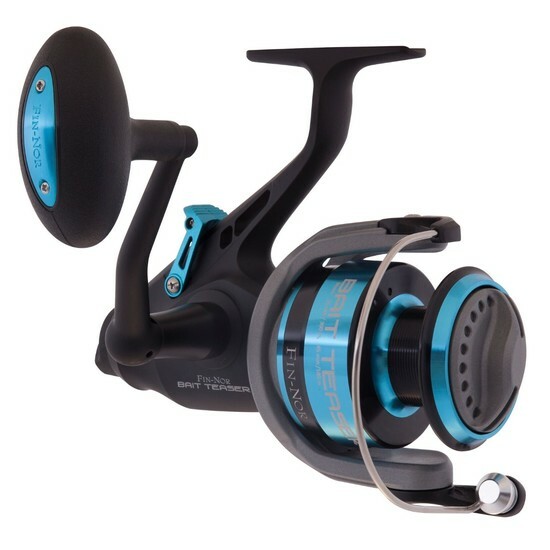 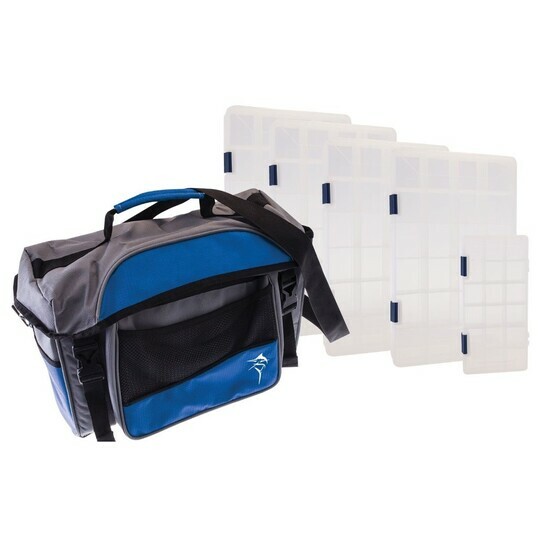 It is fitted with locking rings, lever seals and knurled cap nuts.